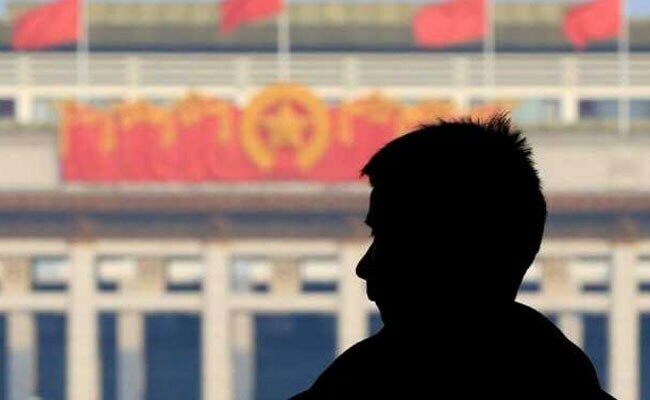 China Detains Man For Asking "Why Can't Taiwan Be Called A Country?" Beijing views the democratic island as a wayward province and it has stepped up a campaign against the island as it tries to assert Chinese sovereignty. Police in China have detained a man who asked on social media what law prevented anyone calling self-ruled Taiwan a country, questioning a fundamental principle of China's sovereignty. Taiwan is China's most sensitive diplomatic issue. Police in the northeastern city of Maanshan said an 18-year-old unemployed man, identified by the family name Yang, had used his Weibo social media account to post questions on a police Weibo including: "What law says you can't call Taiwan a country?". The young man also wrote that Japanese Prime Shinzo Abe was his "real father", police said in a statement, adding that what he wrote was against the law and "profaned the people's feelings". Yang, who police said had previously been warned for making "bad comments" online, had confessed his crimes and had been detained on suspicion of "picking quarrels and provoking trouble', they said.